Honoring thy father is a concept that dates back to the very roots of human civilization. 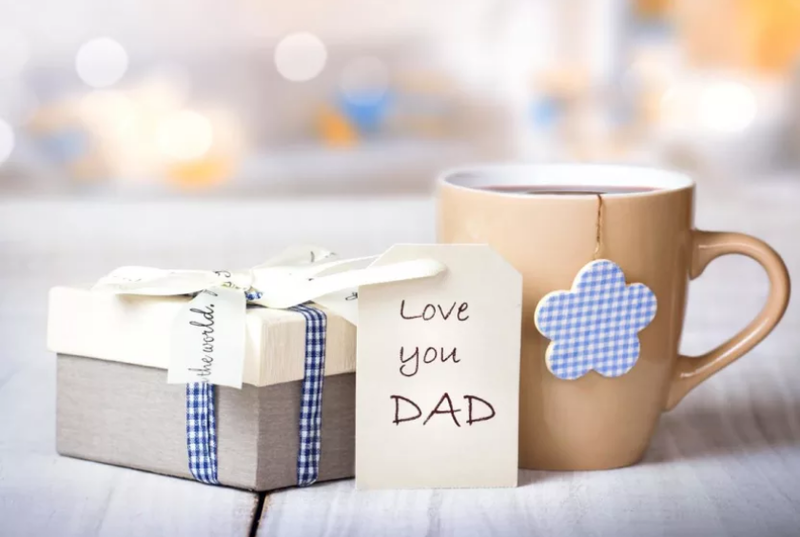 But the day meant to really make your dad feel special is far, far newer than that — at least in the U.S. And while Mother’s Day was established officially in 1914 (and widely celebrated even before that date), Father’s Day was not met with the same vigor and enthusiasm. 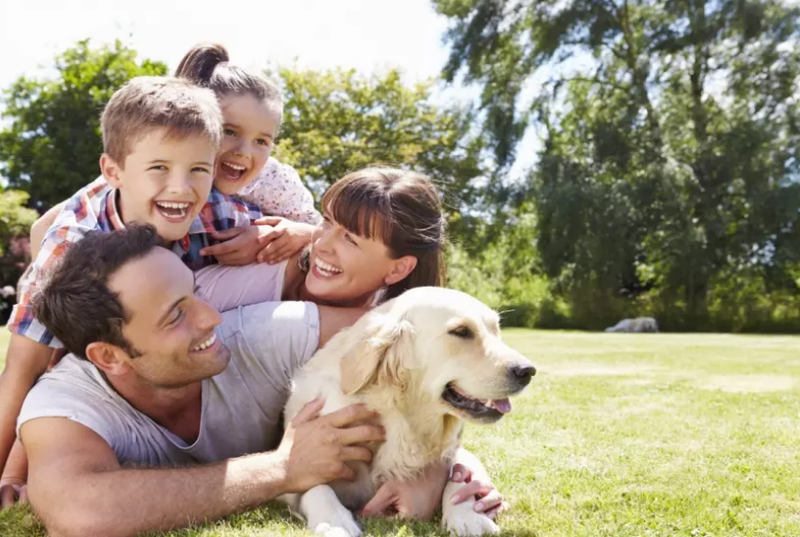 While many people may think that this official holiday was created in reaction to Mother’s Day, this sentimental holiday has a far more interesting history and even more fun facts. Father’s Day had a 64-year long road to becoming an officially recognized holiday. 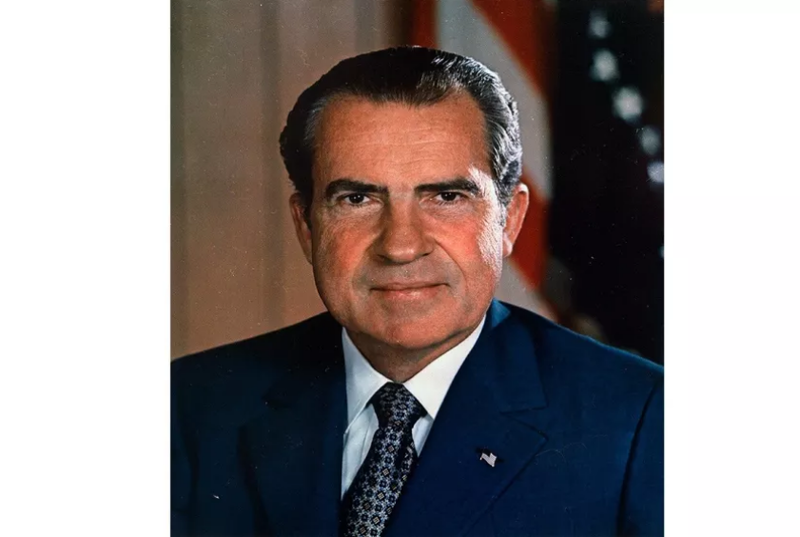 In fact, it took President Nixon’s re-election campaign to get an official proclamation signed in 1972 to recognize this day as a federal holiday, which is now celebrated with food, gifts, and quality time together. Believe it or not, there is even more you may not know about this paternal holiday. The history is fascinating (and rocky). On July 5, 1908, a West Virginia church hosted the nation’s first event explicitly in honor of fathers. 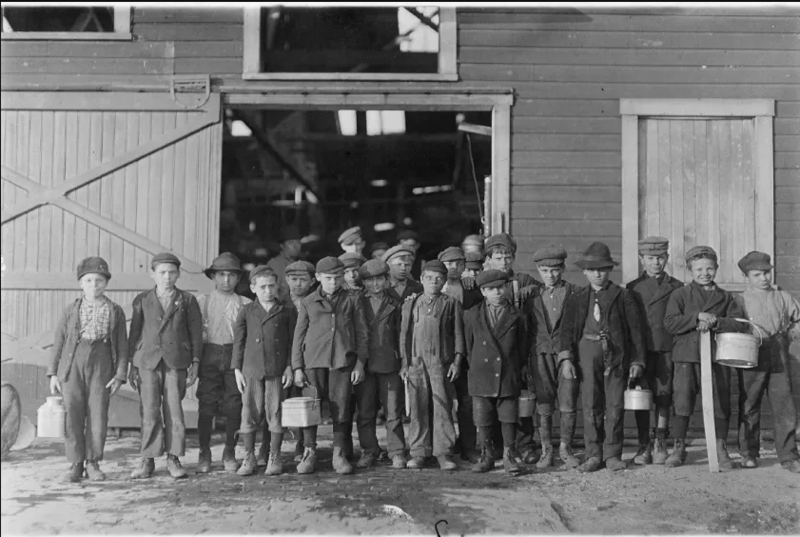 During a Sunday sermon, 362 men who had died in explosions in December at the Fairmont Coal Company mines in Monongah were honored in a one-time commemoration. One year later, Sonora Smart Dodd, one of six children raised by a widower, tried to create a “Mother’s Day” for fathers. She had success when Washington state held the first statewide Father’s Day on July 19, 1910. Any grammar geek could find the quandary in this holiday title. Isn’t the day set aside to celebrate all fathers, plural, rather than just an individual? Though Dodd petitioned for the holiday to be written as “Fathers’ Day,” the U.S. Congress used the term “Father’s Day” when they established the day as an official holiday. The road to declaring a nationally-honored Father’s Day was a long one, spanning over 60 years. President Calvin Coolidge supported the holiday but did not make a proclamation. President Woodrow Wilson spoke at a Father’s Day celebration in Spokane, Washington, but Congress resisted making the holiday official out of fear it would become commercialized. 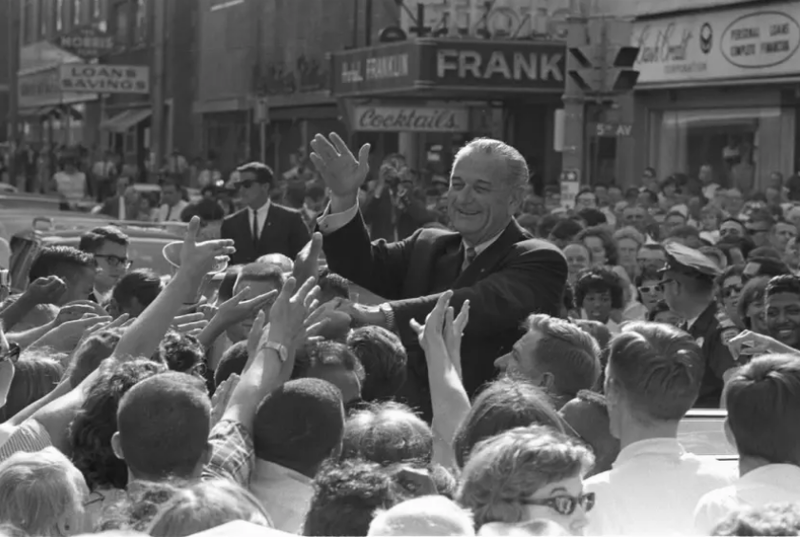 Finally, President Lyndon B. Johnson was the one who declared the third Sunday in June as Father’s Day, though it was not yet made a permanent national holiday. Finally, it was President Nixon who officially declared it a holiday in 1972. Father’s Day is much newer than Mother’s Day, which has been celebrated since the 1860s and was made official in 1914. 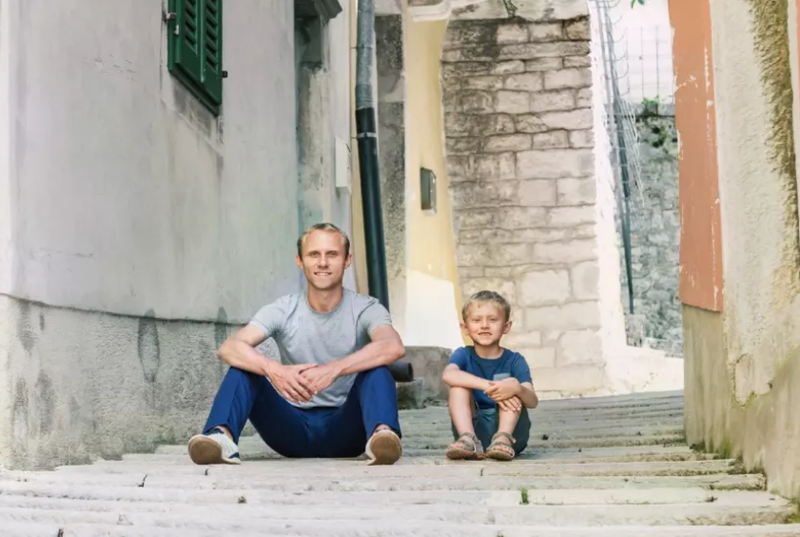 Celebrating dads on the third Sunday in June may have originated in the United States, but Father’s Day is far from an American-exclusive holiday. Over 40 countries around the world have a special day to honor dads. Father’s Day is celebrated on the third Sunday in June in many countries around the world, including the Netherlands, India, and the U.K. Many Christian countries, such as Spain, Portugal, and Italy, celebrate fathers on St. Joseph’s Day (March 19). Should wives celebrate their husbands on Father’s Day the same way husbands honor wives on Mother’s Day? It seems so! Twenty percent of Father’s Day cards are sent from moms to their husbands. And you thought only Mom deserved flowers on her special day! Father’s Day’s official flower is the rose. 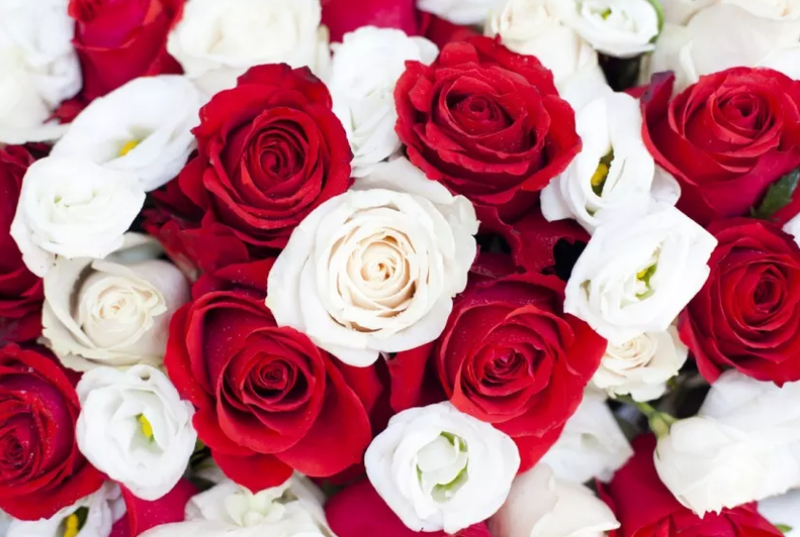 A red rose is worn in your lapel on Father’s Day if your father is living, and a white rose is worn if he has passed away. While the exact date that the word “dad” came into use is unknown, it is estimated that it began around the late fifteenth century. 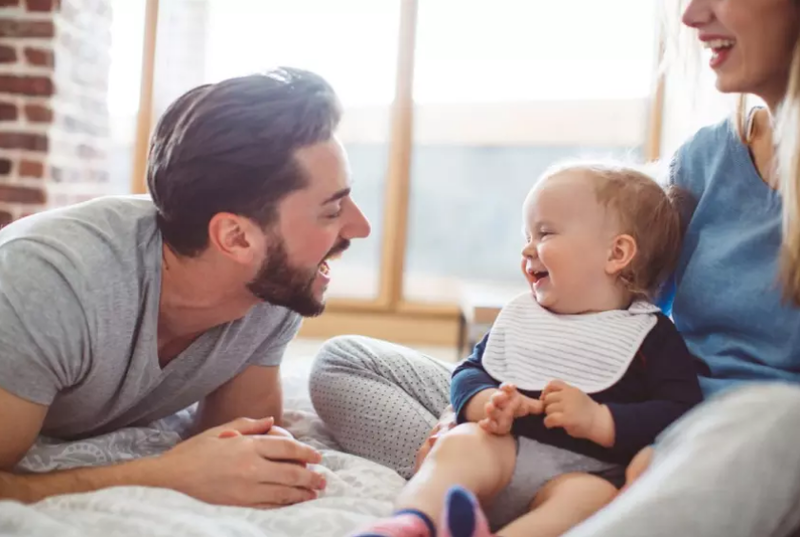 It is believed that it was simply derived from baby talk, as in many languages “dada” or “tata” refers to a baby’s acknowledgement of father. Father’s Day holds a special place in the heart for single dads, a demographic that is on the rise. In 2017, there were 2 million households led by a single father, a 900 percent increase from the 1960s. 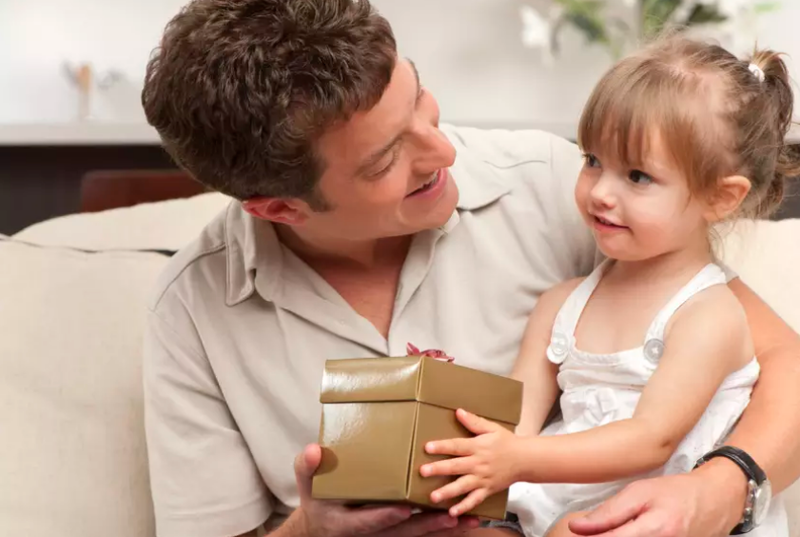 This year, Americans are expected to spend over $15 billion on Father’s Day gifts, approximately $133 per person. 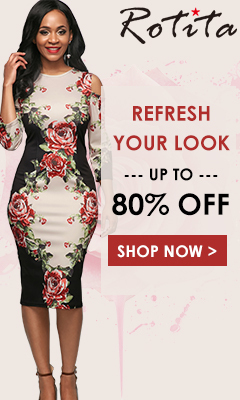 The National Retail Foundation reports this money will be spent mostly on clothing ($2.2 billion), gift cards ($2.1 billion), and electronics (1.8 billion). 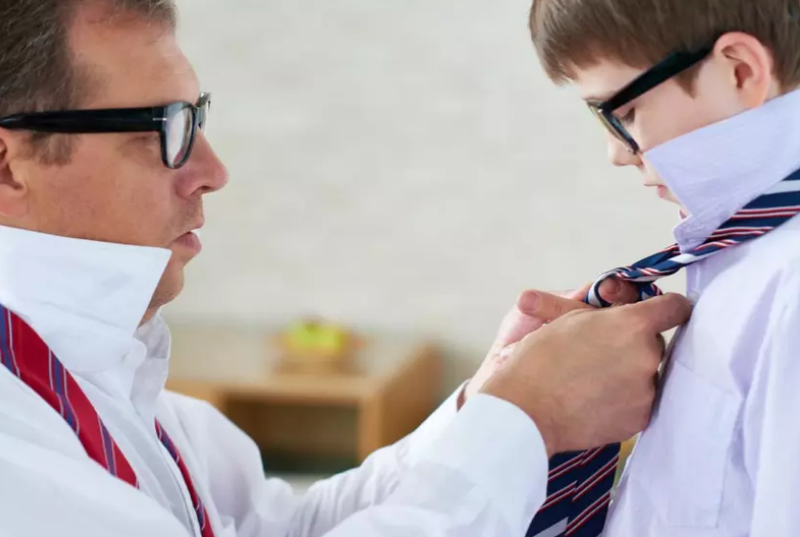 A necktie is one of the ultimate gifts for Father’s Day. But did you know that neckties could date as far back as 221 B.C.? When Chin Shi Huang, China’s first emperor, and his “terracotta army” were discovered, each replica was wearing a necktie. 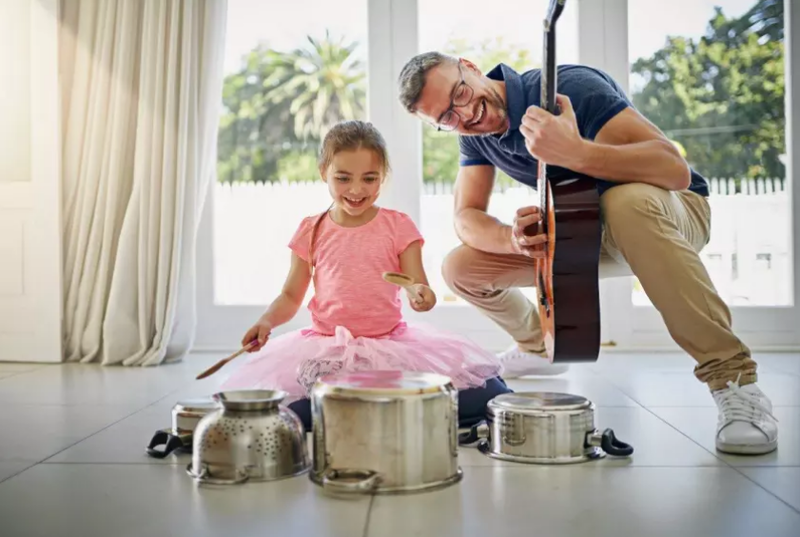 But if you want to be a little more creative with your Father’s Day gifts this year, consider one of these gifts even picky dads will love.